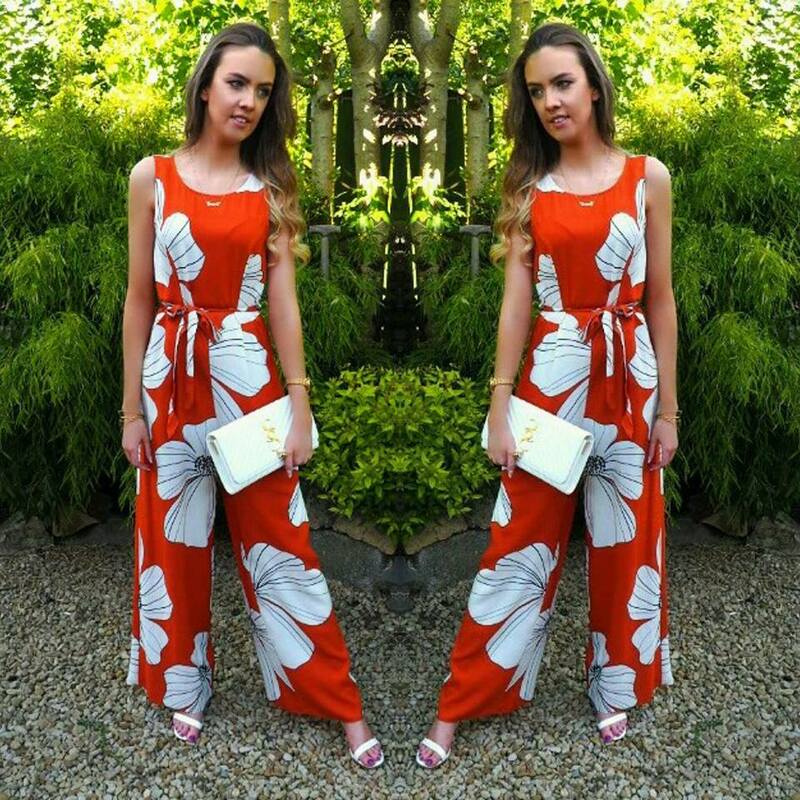 I Love this wide leg floral jumpsuit I picked up from Tesco… Yes Tesco for only €32.50. Great if your heading away on holidays or for a summer night out. I paired it with white barely there sandals from Missguided you can get them: HERE and a white clutch bag for a more dressed up look.